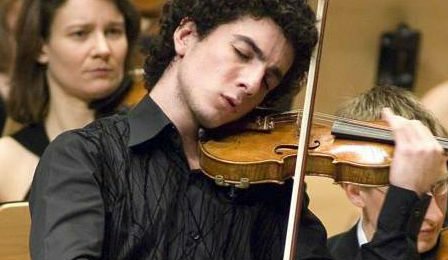 NEW TO YOUTUBE | Sergey Khachatryan - Sibelius Violin Concerto, September 2013 - The World's Leading Classical Music News Source. Est 2009. VC ‘Young Artist’ Sergey Khachatryan performing Sibelius Violin Concerto in D Minor – with conductor Tugan Sokhiev and the Finnish Radio Symphony Orchestra. Recorded live on September 27th, 2013 – at the Helsinki Music Centre.